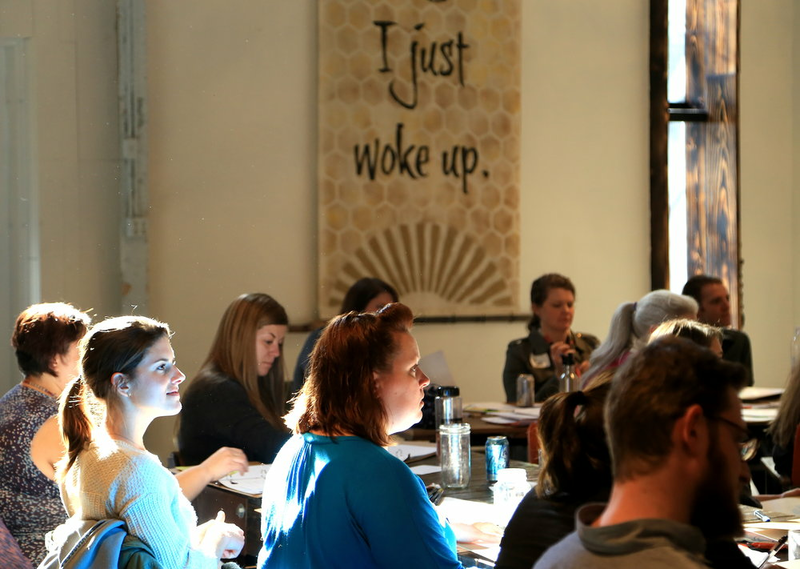 Vuka Collective is a group of mission-driven companies including Impact Hub Austin and Gather Venues personal & professional development programs. The word vuka means 'to awaken' in Zulu. Our mission is to help individuals, businesses and communities awaken to their highest potential and provide opportunities and resources for that potential to realized. We do this by creating inspiring spaces and experiences where people can work, play, connect, and grow. At Gather Venues, we co-create exceptional experiences and events, from weddings and retreats to corporate events & creative productions. 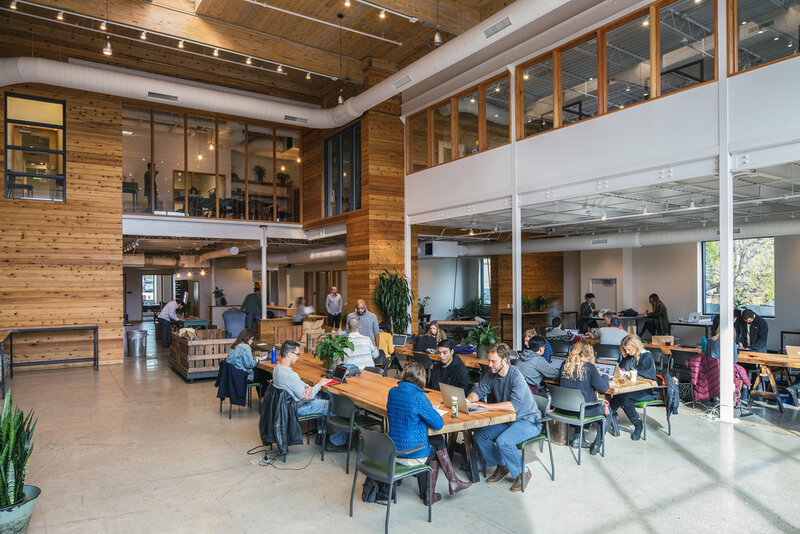 Impact Hub Austin offers coworking with shared workspace, offices and programming connecting the Austin community to a global movement for good. Vuka provides programs and experiences that ignite the spirit, enrich the mind, and propel your best self forward in both life and work.